"I couldn't be more pleased with Mj... she was sharp... articulate... professional... worked with me at every turn... all in all we sold 3 properties to maximize our financial outcomes and made sure we got what we wanted... and she brought the buyers! How often does that happen... right?" 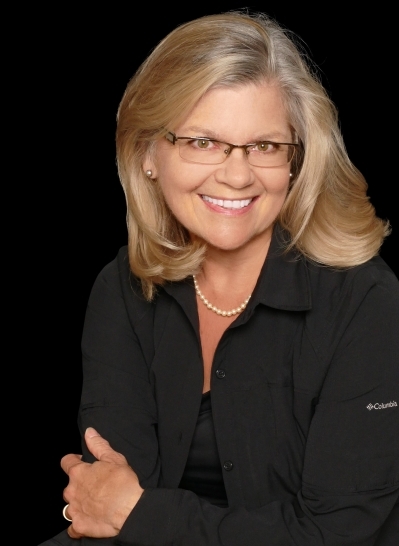 "Mary Jo Williams is a professional that does everything in her power to meet or exceed your goals or expectations through out the home search or buying or selling process. Extremely knowledgeable and very easy to deal with. Mary Jo worked tirelessly to find the right home for my husband and I by providing listings as soon as they hit the market and was able to get us in to see the houses. In addition Mary Jo walked us through each step to make us feel comfortable in our decision"
"Very good Realtor. Kept us informed,creative marketer of property and a creative skill for making a deal .photos of the home were outstanding.photos of the inside were excellent.photos of the outside were very very good taken with a drone,which was very creative. " Exceed YOUR Expectations. An Exceptional Estate for an Extended Family, Equestrians too. Centrally located between Orlando, Ocala and Daytona - the 50+/- Acres accommodates your need for privacy, recreation, outdoor activities and opportunities for entertaining. The 1st Luxury Home, approximately 10,000 SqFt, provides an open Kitchen plan, more than 6 BR, w attached baths, 10+ BA, Multiple Fireplaces, Theater Media Room, 2 Offices, Summer Kitchen, Koi Pond, detached Cabana, Saltwater Pool & 4 Car Garage. Nestled in the hollow, among the trees, finds a 2nd home, like the farm house of yesterday. A modest 5/3 design, with the Center Aisle Horse Barn nearby. Between them the Clubhouse beyond compare offers both His & Hers studios or work-space for Art or Cars, and Clubhouse pool hall-saloon upstairs.